Annette was reported missing from the Narborough area and officers appealed to the public to report any sightings and help locate her. 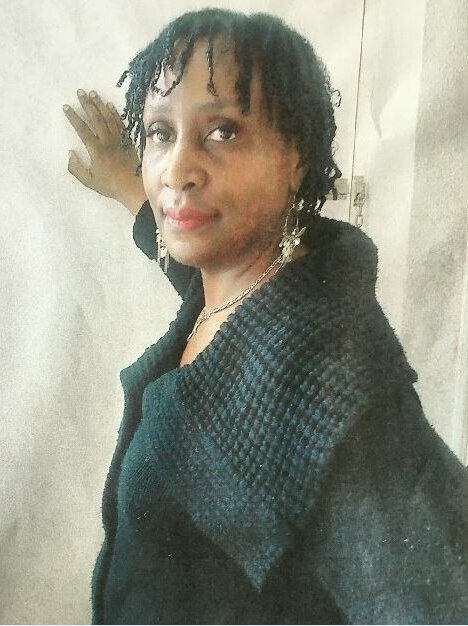 Annette was found on Saturday morning, 26th May 2018 in Nottingham. The 56-year-old went missing from an address in The Rise Narborough and officers were growing increasingly concerned for her welfare.